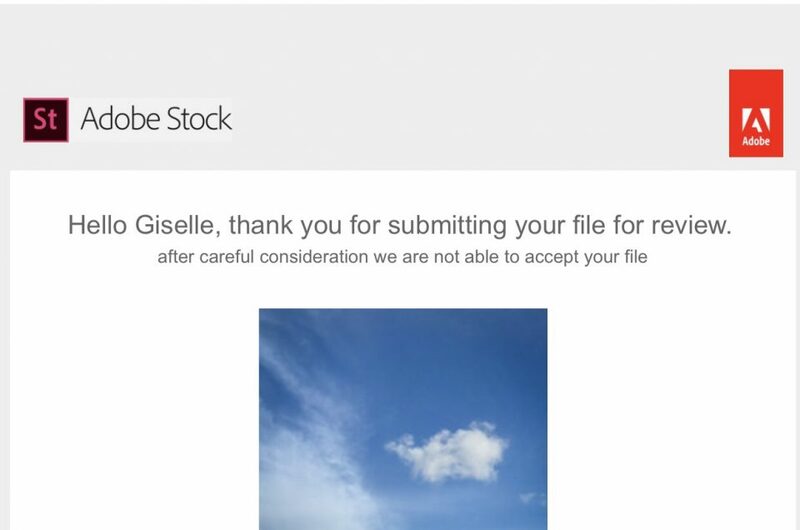 Adobe Stock got back to me and rejected 100% of my selected 6 iphone photos. 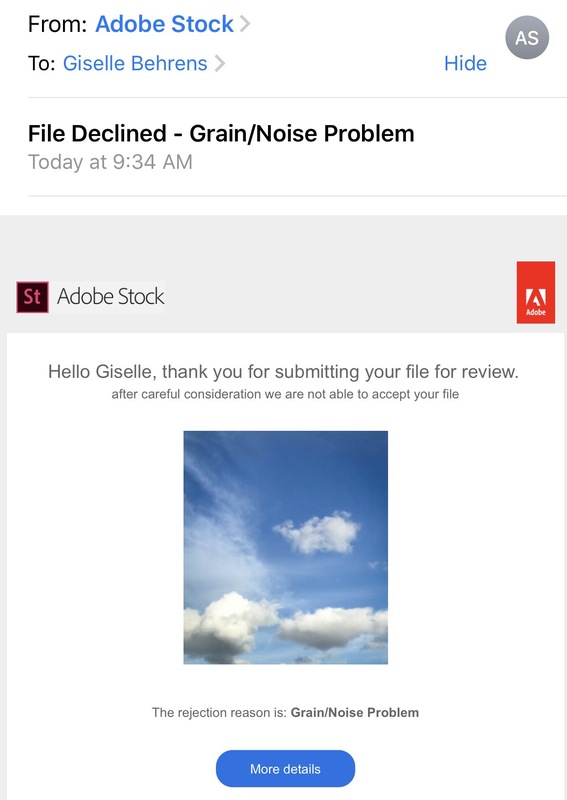 They said they were too grainy (see below screenshot of email). Well, that rules out iphone as a camera to capture stock pics! I’m glad someone is actually seeing, curating and quality controlling the photos. It took 4 business days for the reply. Taking some photos with my Canon 5D mark iii this weekend to test and send those in to see what they say. This weekend will be fun as we are headed over to a friend’s mountain house in Dawsonville, GA, around an hour from Atlanta. Happy photo taking, and wishing you all a creative weekend!